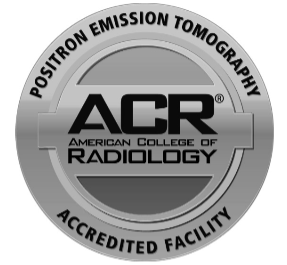 PET/CT Uses two modalities to fuse images for more efficient body mapping. A PET scan shows pictures of isotope uptake in organs and tissues in the body. First, a technologist injects you with a small amount of a radioactive glucose. Your organs and tissues pick it up. Areas that use glucose as energy pick up more. Cancer cells tend to use more energy than healthy cells. The scan shows where the substance is in your body. For Beta Amyloid PET brain scan the isotope injected will include a marker that tags amyloid plaques found in the brain to rule out Alzheimer’s Disease. A CT scan uses X-rays to create a three-dimensional picture of the anatomy of the body. It shows anything abnormal, including tumors. 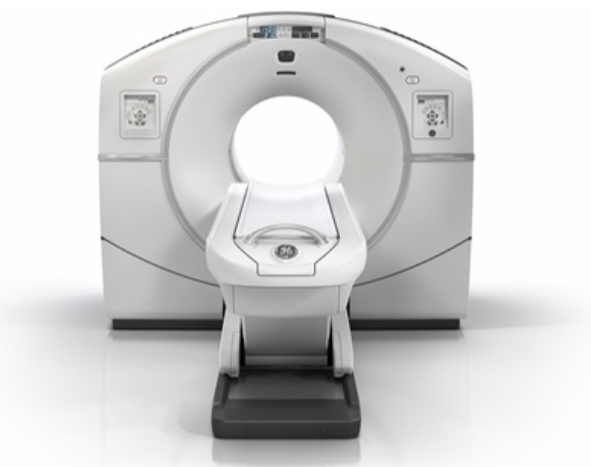 CT images are fused with PET images to be able to pinpoint the area of interest. Nothing to eat or drink other than water for 6 hours. Therefore, it is important to tell the schedulers and technologist if you have diabetes-no diabetic meds for 6 hours. When you arrive for the scan our PET technologist will put in an intravenous (IV) line. Then he or she will put the radioactive substance in the IV. From there, it goes into your vein. The IV will feel like a pinprick. You will not feel anything from the radioactive substance. The substance takes 90 minutes to reach the tissues that will be scanned. You need to lie quietly without moving or talking. Moving too much can cause the radioactive substance to move into organs or tissues not being studied. This makes it harder for doctors to read the scan. We have a private room for you to relax in at this time. You may bring a book to read, an electronic device, watch T.V., or nap to pass the time. For the scan portion, our technologist will help you lie on a padded table. The PET-CT machine looks like a large donut. When it starts, the table slides quickly through the hole in the center. This helps show if you are in the right position. Then the table slides slowly back and forth. A technologist will watch the test from a nearby room. You can talk to them and they can talk to you. The scan takes about 20-30 minutes.